Originally from Burghausen (Germany,) Klaus Lessmann studied clarinet with Karlheinz Hahn, rst clarinet of the Munich Philarmonic Orchestra; and later classical music and jazz on clarinet and saxophone at the Musikhochschule Graz (Austria). 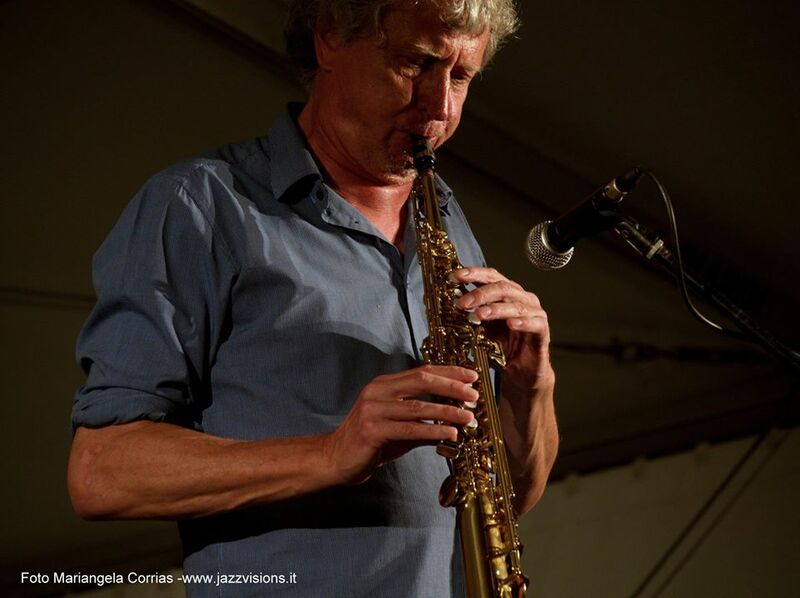 Since 1986, Mr. Lessmann has lived near Siena, Italy, where he teaches jazz (clarinet, saxophone, combo, big band, composition and arrangement) at the school of the Siena Jazz Association and in the public schools. As a performer, Klaus plays with all sorts of groups, from dixieland and gypsy jazz to contemporary music. He conducts the ‘Siena Jazz Big Band’ and the ‘Big Band Machine’ and also writes a lot for his clarinet quartet. He has two books of jazz phrasing studies published by ‘Ricordi’ and a large discography of recorded albums, including a CD of his own jazz arrangements of Chopin’s piano works, entitled ‘Swing Chopin,’ put out by Jardis Records. His latest release is ‘Euphonic Sounds’, the music of Scott Joplin revisited by an electric/acoustic quartet.